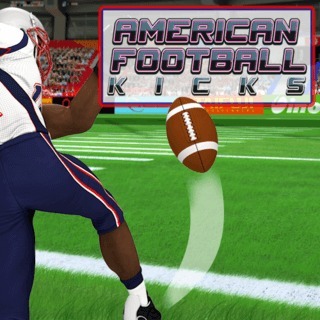 In this fun sports game it's all about your skills and reflexes! Kick the ball towards the yellow goal posts and try to hit the green area. Wait for the right moment to stop the bars and score as many points as possible within 5 different stages!